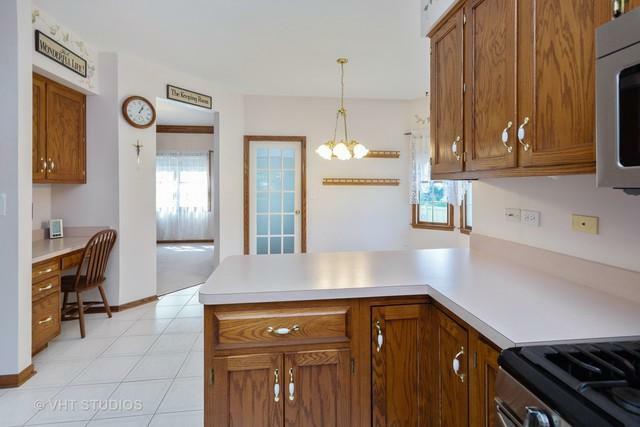 One of a kind Charmer in Indian Trails, Custom built, original owner. 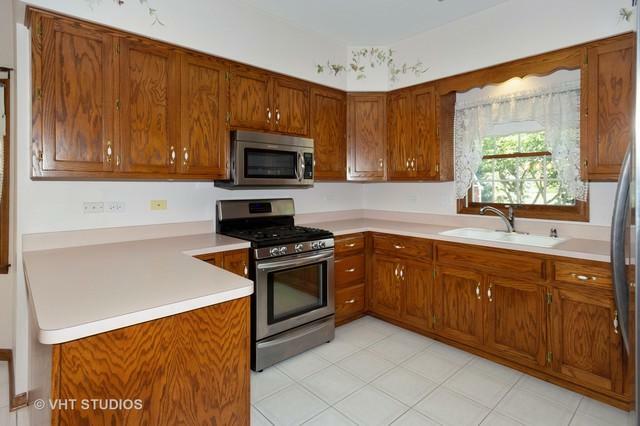 This house is absolutely immaculate, move right in. Fenced yard with paver patio, fire pit, 8x8 shed, natural gas hook up for grill and gas line for future pool. Finished basement w/family room & bedroom. Furnace and A/C 4 years old, Roof 5 years old, Newer stainless steel appliances stay. Anderson windows. 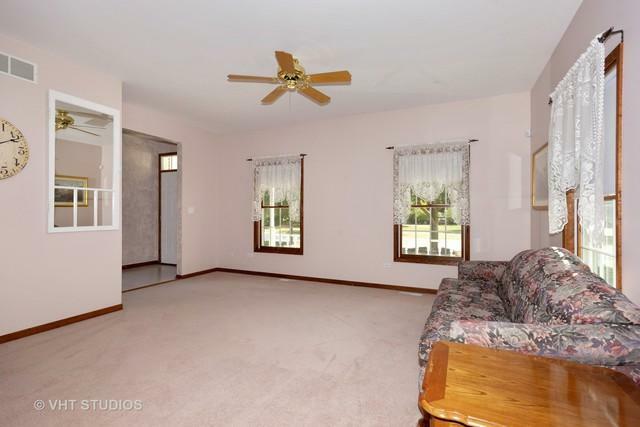 Heated and insulated garage has walk up full attic that could easily convert to office or rec room. Owners paid close attention to detail in this home with Seamless Steel siding, 2x6 frame construction, R-19 wall insulation and R-50 attic insulation. Ducts have been cleaned and sealed. Plumbing in basement for W/D if want to relocate it from 1st floor. Master bedroom has tray ceilings w/fan. 2nd bedroom has large WIC. NO HOA! 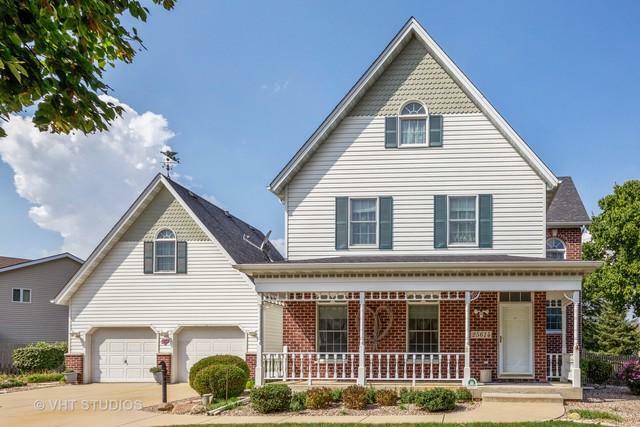 Adjacent to the I & M Canal towpath, close to schools, easy access to I-55. Channahon grade schools, Minooka High school. Don't miss this one. Sold by Barvian Realty Llc.